CHARLESTON, W. VA. — The Tolsia High JROTC participated in the West Virginia State Raider Competition at Capital High School on March 30th and the Rebel Battalion walked away State Champions among 11 other West Virginia JROTC Raider Competition Teams from all classes including Single A, Double A and Triple A. 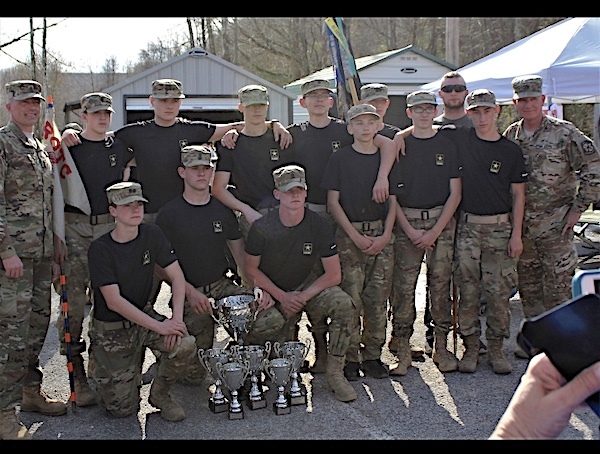 The Tolsia High JROTC Raider Team claimed its second West Virginia State Title, they also won the title in 2017. Triple A Riverside finished Runner Up and fellow Wayne Co. counterpart Spring Valley came in Third place. 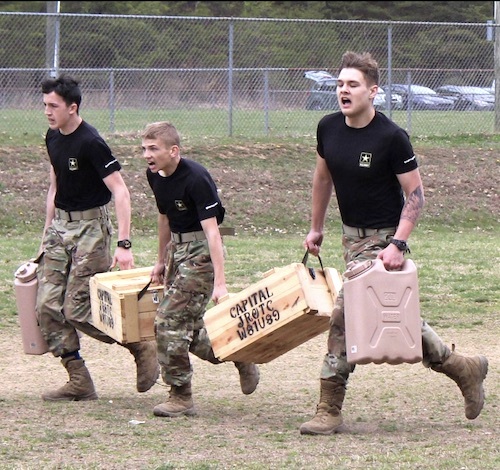 Tolsia also won first place in the Logistics Relay, Litter Carry and 5K Run competitions as well. “… The Tolsia High School JROTC program is a truly inspiring group of young people. They continue to earn victories over AA and AAA schools, despite being a small single A school.